A bespoke beauty lounge in the heart of Charleville, Co.Cork. 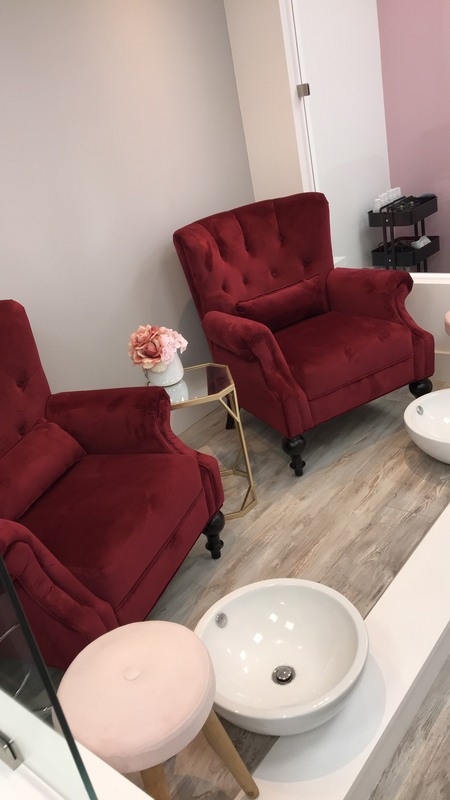 Offering a wide range of beauty treatments to our clients, we have recently revamped our beauty lounge and moved locations to offer that perfect treatment experience for you. The Nail sanctuary we are very proud to have some award winning nail technicians. 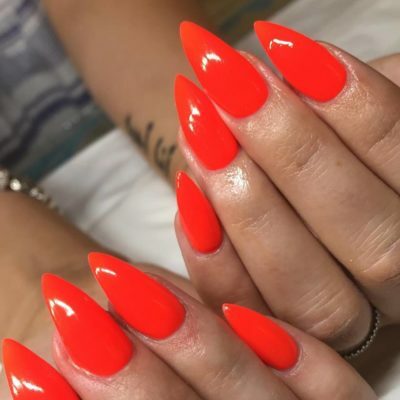 Nail Extensions are applied to lengthen your nails. 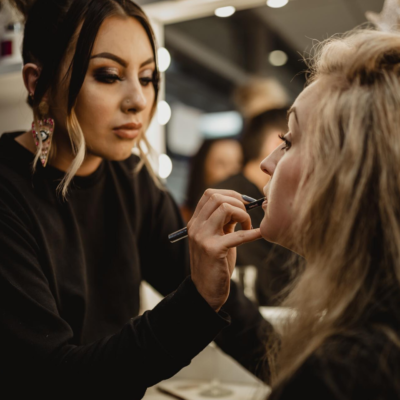 Our in house make-up artist Claire Treacy is an award winning make-up artist and is available for appointments during the week and at the weekends. We have many pedicures to choose from, depending on what you are looking for out of a pedicure. 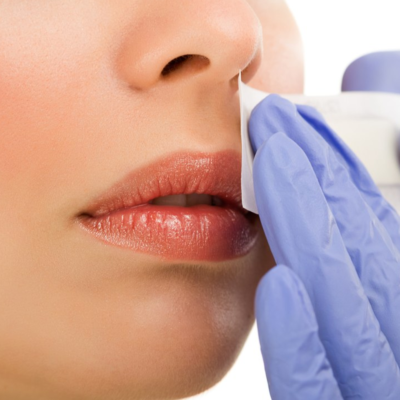 We remove the hard skin, we have many different packages to suit your needs. 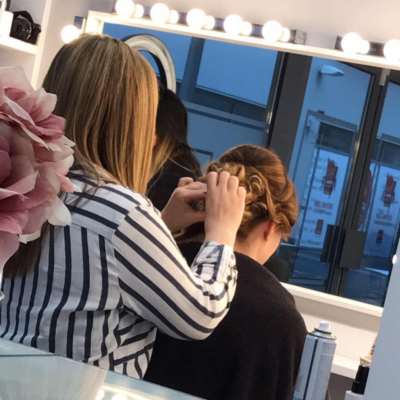 For all your hair styling needs book Marie Maguire, our in house Hairdresser. Specialising in Upstyles, Curls, Braids, Plaits & Blowdrys. 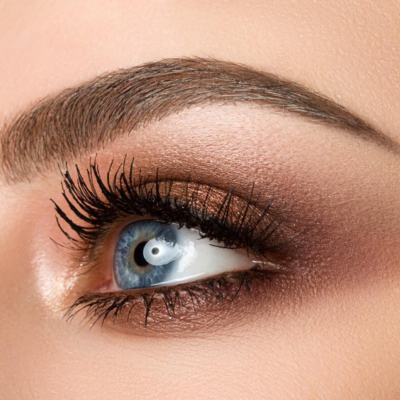 We have many choices of brow treatments to choose from Henna brown, to waxing, threading and tinting. Eyelash Extensions, Threading. We here at the nail sanctuary beauty lounge, our therapists specialize in facial hair removal. Whether it’s waxing or threading of the brows or facial area. Each facial is tailored to exactly what your skin needs. Before we begin your first facial we will have a consultation. Tan is such a tricky treatment, you need to find the one that suits you and your skin the best. Contact us for a trial patch of any of our tans.